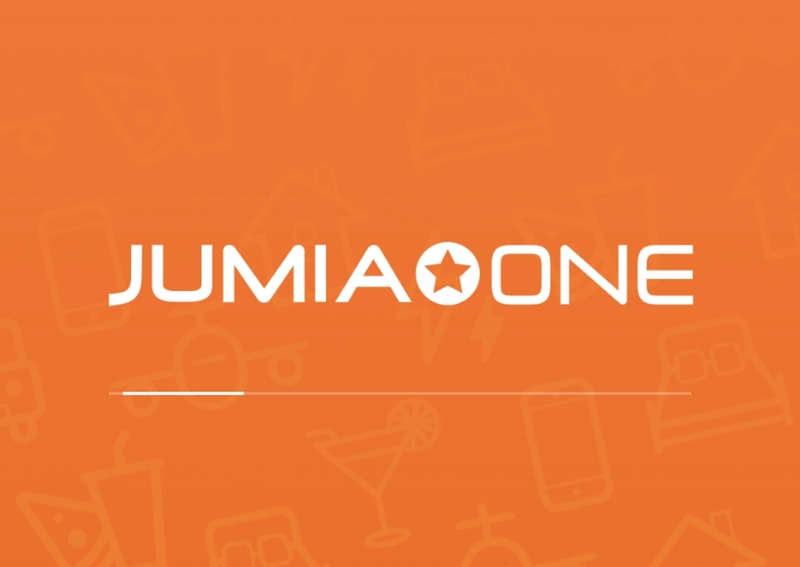 Read Trending Stories and lots more. 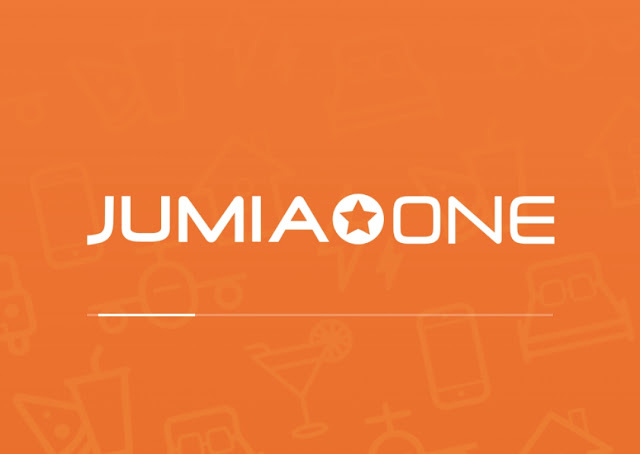 Install, open the Jumia 1 app and choose Nigeria as your country. 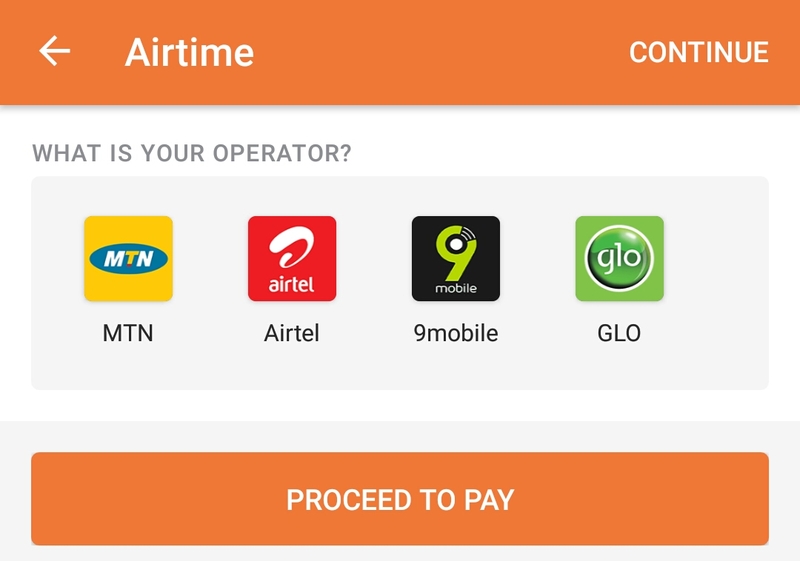 Enter your Card Details so as to pay from your bank account. Complete payment and you will be given 25% Bonus of your recharge. 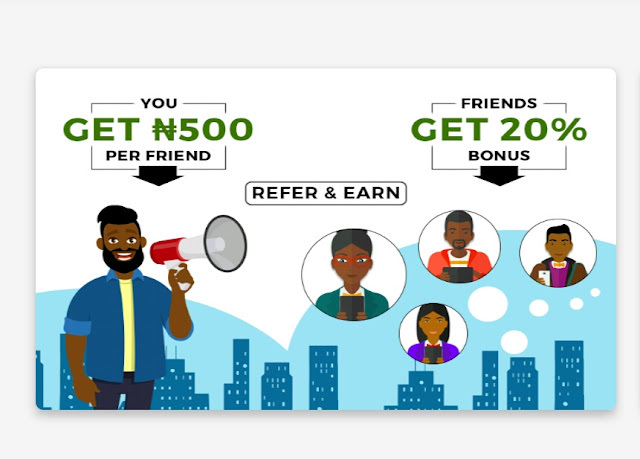 Note: if you didn't buy Airtime (#50 airtime minimum) successfully, you wont be eligible to get the #500 when you refer someone. 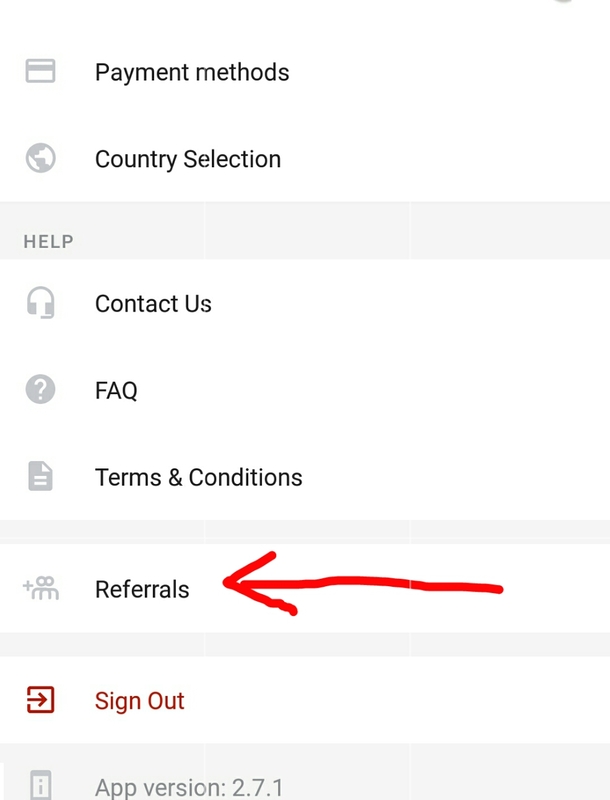 You will get a referral link but when the person you refer buys airtime, you won't get any #500 referal. 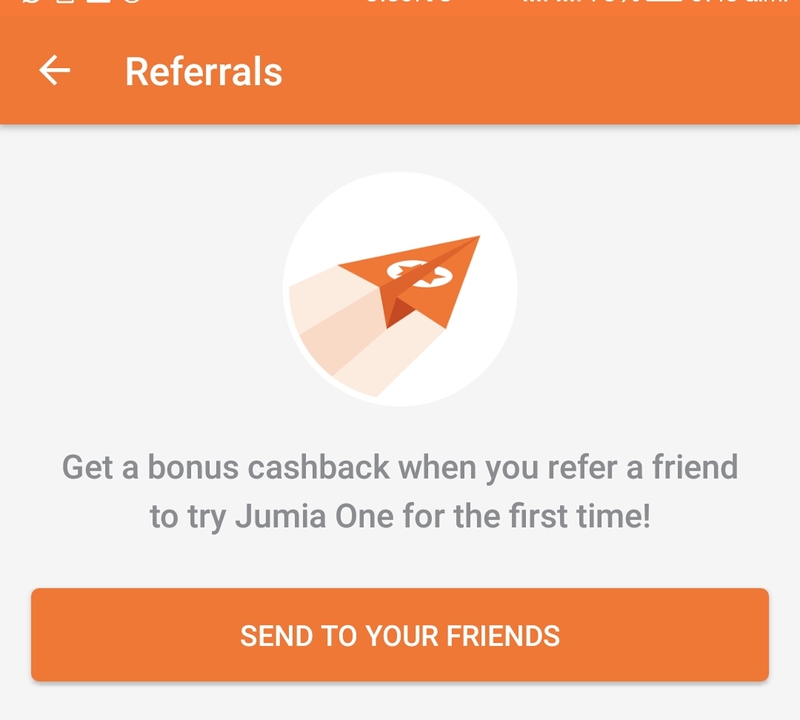 Now you can copy your Jumia one referral code or share directly on WhatsApp, Facebook, twitter and other social media or directly to your friends and family. 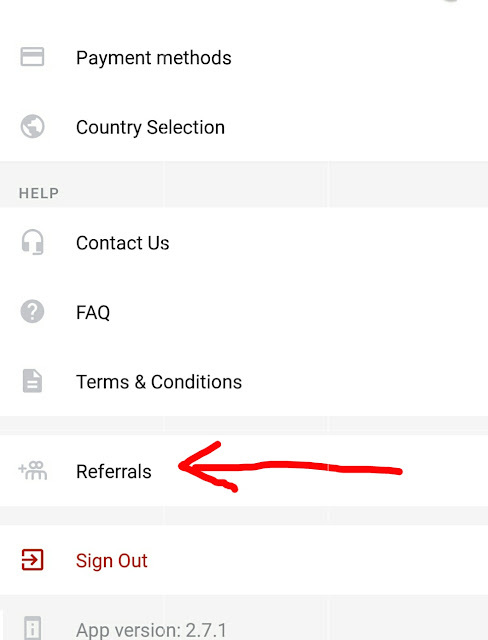 If you are looking for other apps that gives free Airtime or data, you can try Dent.